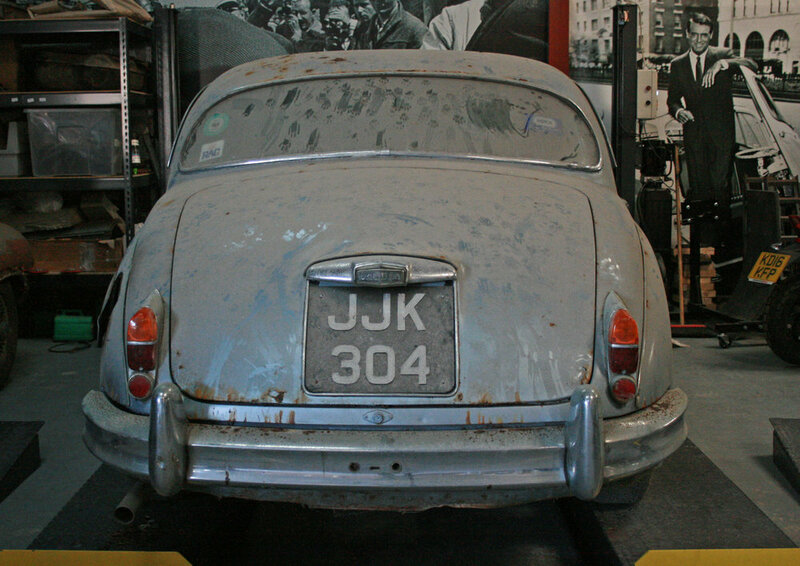 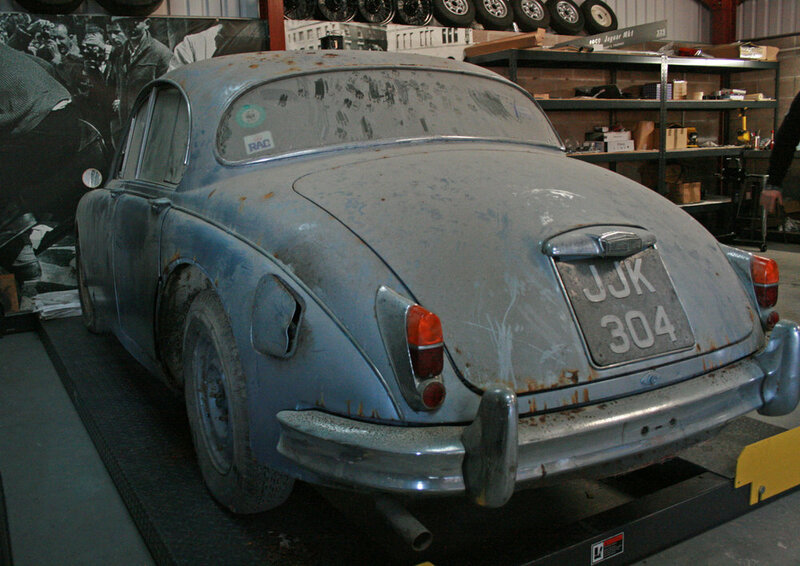 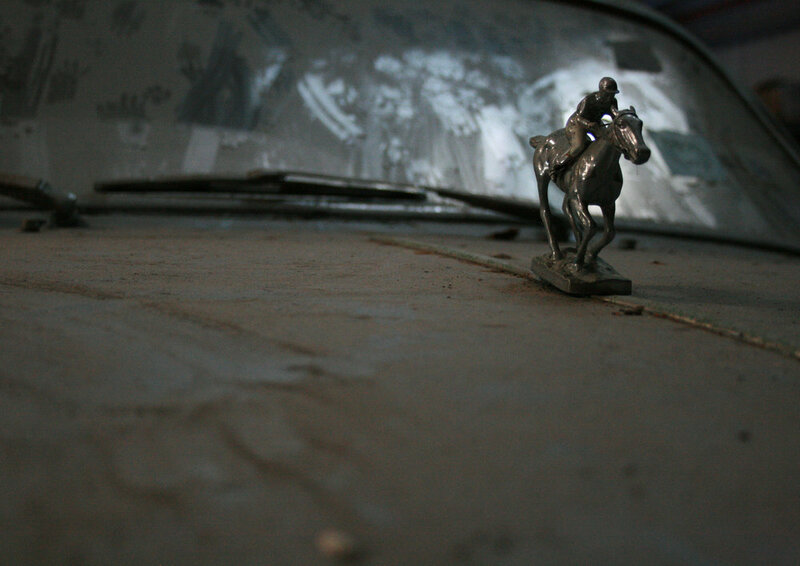 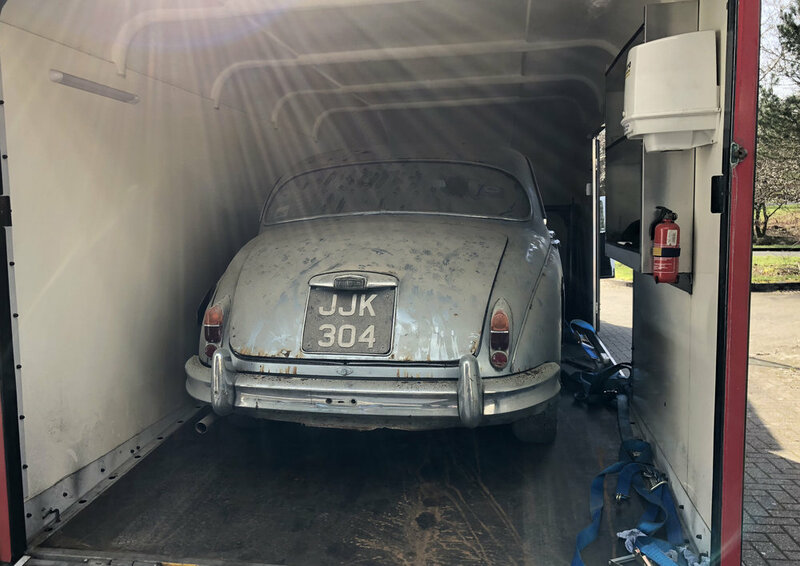 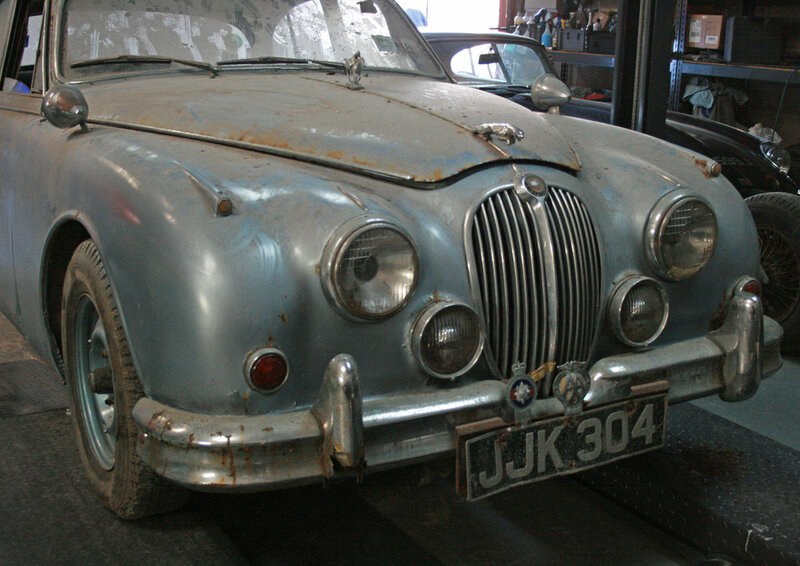 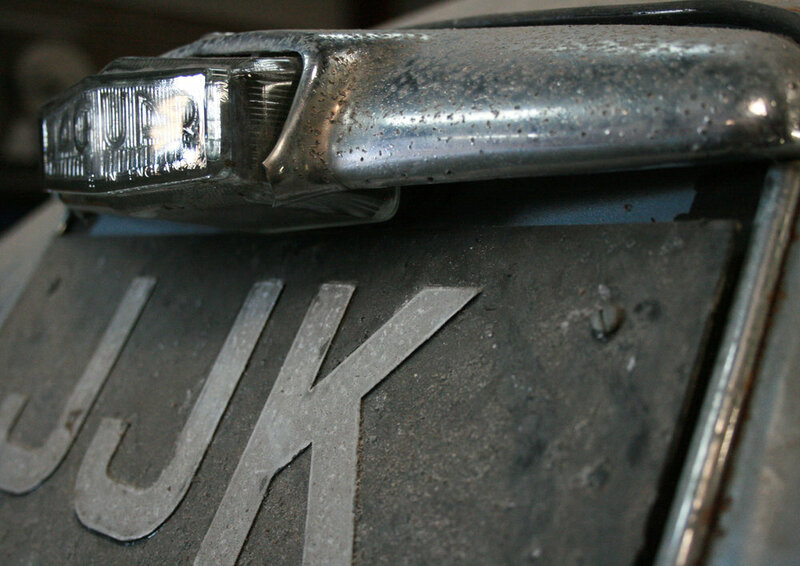 Jaguar Mk 2, 2.4 automatic – an amazing 'barnfind' car, with a very interesting past. 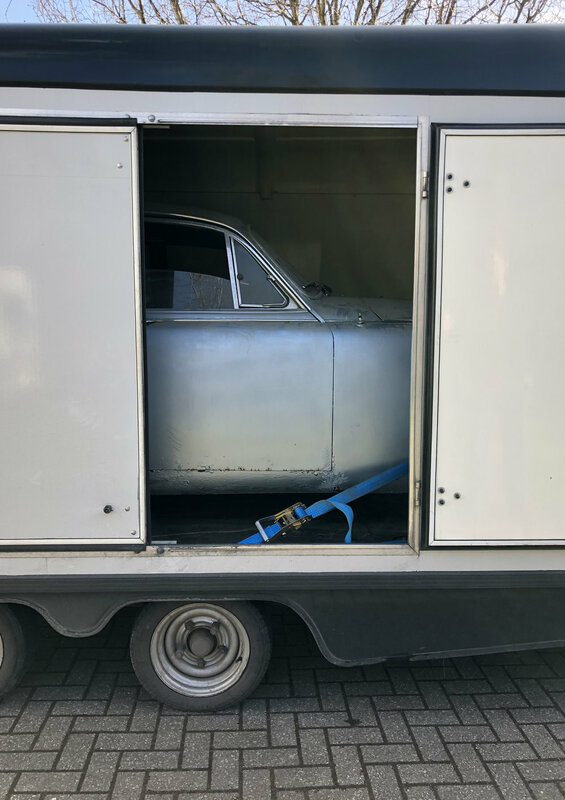 We have been asked to sell it on behalf of its current owner – a star of the opera world and knight of the realm, who acquired from Portmeirion Estates, who in turn purchased it from a titled Lady. 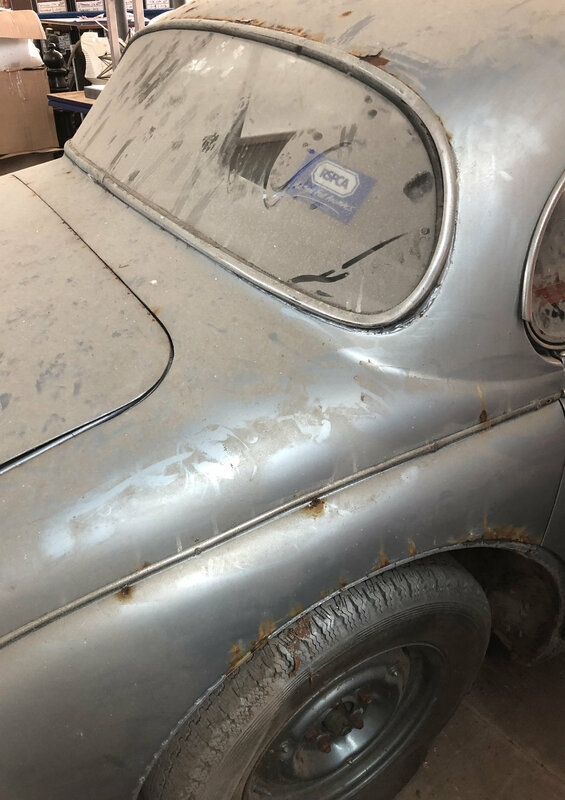 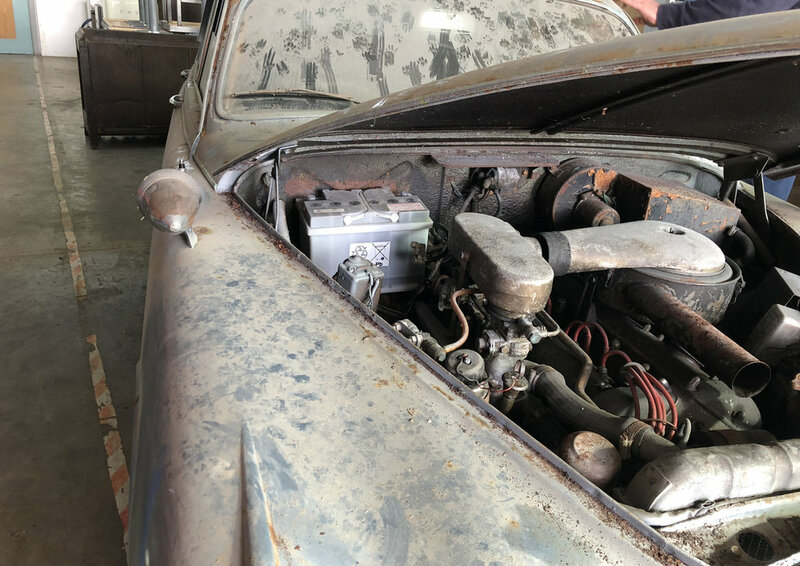 A true 'barnfind' matching numbers car with many hard-to-find original features, this is a project which will require full restoration, and as such is sold strictly as seen.